Artificial intelligence had a prominent presence at this year’s annual meeting of the Radiological Society of North America (RSNA), and we saw a tremendous shift in the conversation from training models in 2017 to the application of AI inference at the edge in 2018. Discussion of AI solutions has evolved from theory to practice: for example, how AI can be used as a tool that enables a radiologist’s workflow. 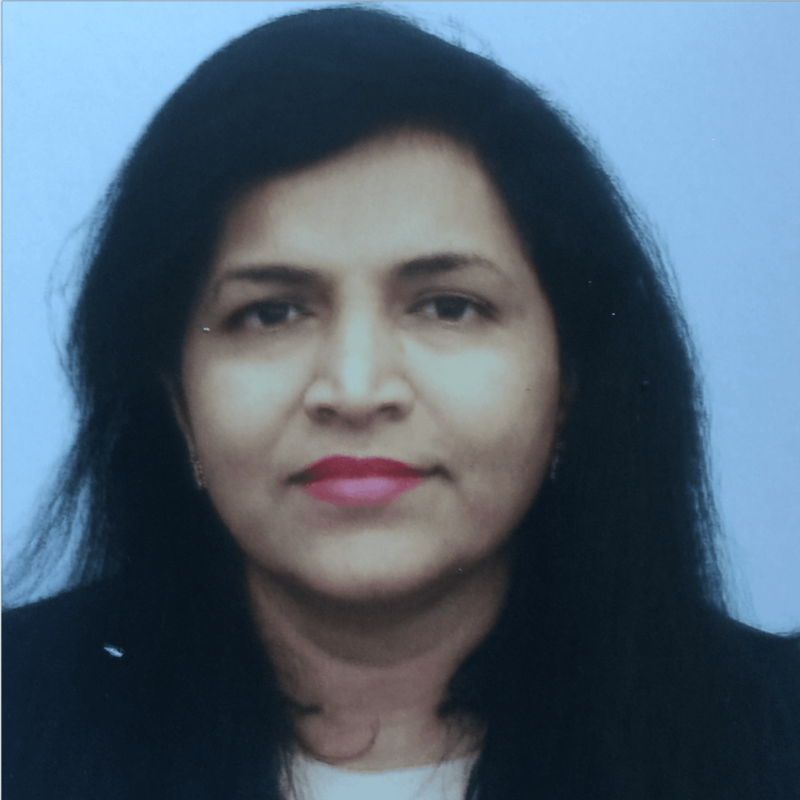 Or how an AI model built for one vendor’s scanner could work on another vendor’s scanner, and how data from electronic medical records can be integrated to provide precision care unique to each patient. That’s a big move forward in a year’s time. It’s becoming clear that the application of AI in radiology has reached a tipping point and is quickly becoming real. Major Medical Imaging companies like GE Healthcare, Siemens Healthineers, and Philips all launched AI-based solutions. GE introduced their new “Edison” AI platform, built to connect data from millions of imaging devices for use in apps and AI-powered devices. GEHC also launched their first AI-based X-Ray Critical Care solution that automatically identifies a pneumothorax (collapsed lung) and prioritizes that patient within the hospital workflow to ensure faster care and a better patient outcome. 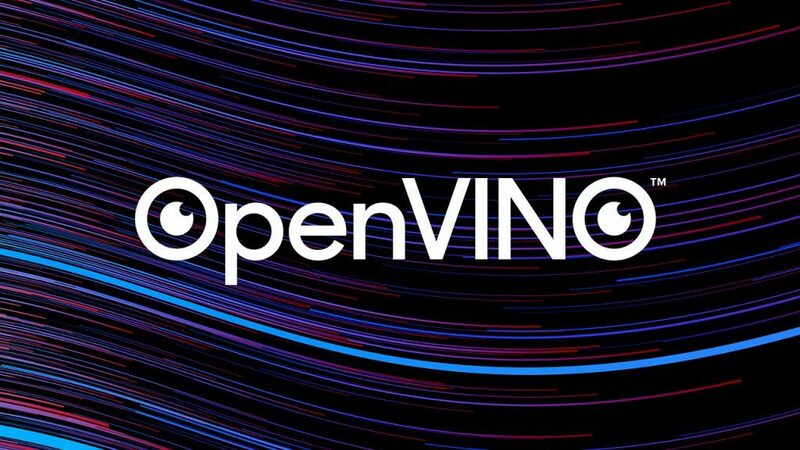 Intel collaborated with GE to enable the solution’s AI capabilities, using Intel® processors and the Intel® Distribution of OpenVino™ Toolkit. Siemens Healthineers demonstrated exciting solutions like the Digital Twin, a customized computational model of each patient, for precision medicine and interventional radiology. Philips demonstrated their HealthSuites Insight platform, intended to make it easier for customers to build, scale, deploy, and maintain AI solutions. Another change was the number of small companies offering small consumer health solutions such the Butterfly iQ, a personal ultrasound device. 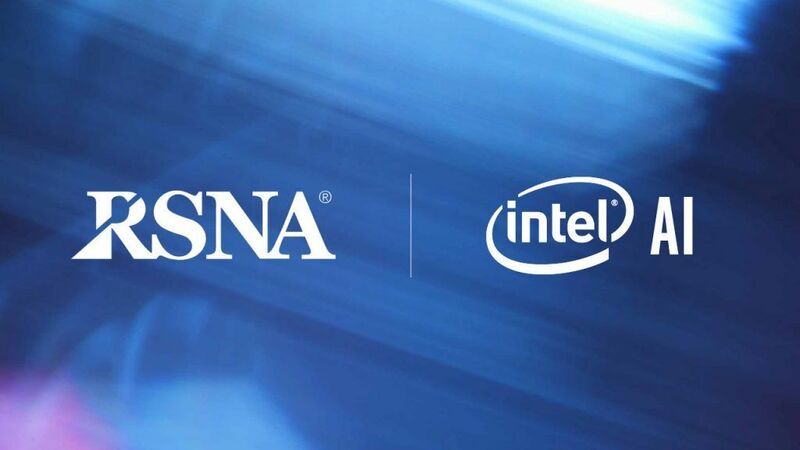 In addition to having our technologies on display at these partner demonstrations, Intel (and members of the Intel® AI Builders program) also had a broad presence at this year’s RSNA event. As part of our SOLVE: Healthcare campaign, we hosted a corporate symposium that included multiple perspectives on the use of AI in medical imaging analytics. 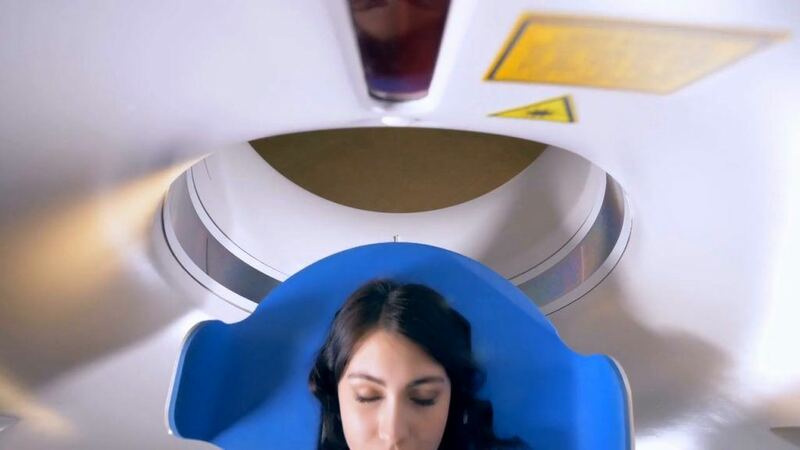 We had the opportunity to highlight how Intel’s portfolio of AI hardware and software delivers breakthroughs in medical imaging, and feature several use cases that benefited from Intel-based solutions. 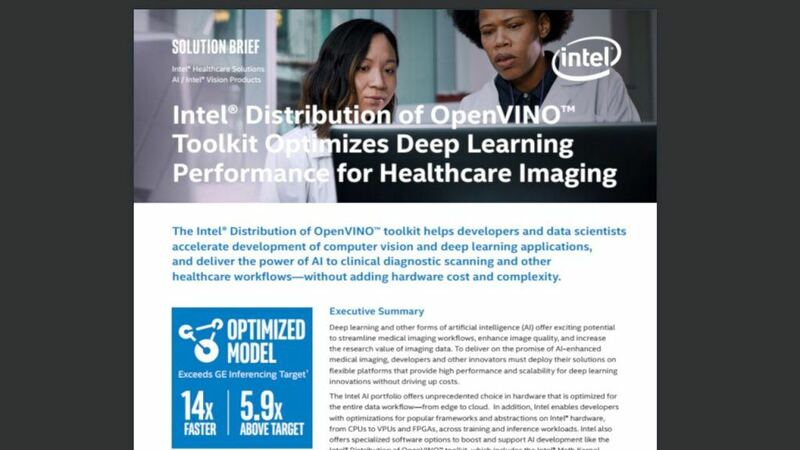 We also featured a provider’s perspective on how a PALM (Patient-centered Analytics Learning Machine), built on Intel technology, helped Montefiore Health Systems address respiratory failure detection and apply AI to medical images. An exciting panel of startups (Max-Q, Subtle Medical, and HyHy) and professors from the University of Maryland and Stanford held a discussion on the value of AI in healthcare, starting from efficiency in easing the radiologist workload, to ensuring safety with radiation doses, improving patient outcomes, increasing accuracy, and enabling cheaper and faster scans. The panel agreed that the integration of AI technologies is a transformational moment in radiology for this generation. The panel also discussed the possibilities to come in the next 20 years, such as intelligent scanners, the ability to perform precision medicine using all available patient data, and the potential for physicians to provide even more precise radiology. While there is an increase in enthusiasm about AI among data scientists, technology vendors and radiologists, there are still issues to be addressed for broader adoption. This includes a lack of labeled data, concerns around data sharing and security, a need for more clinical trials, the high cost of data annotation, workflow integration, and a shift in priorities from hospital CEOs/CIOs to operationalize AI solutions into the workflow. As Dr. Paul Chang of the University of Chicago remarked, we are at the beginning of AI becoming a reality for healthcare, and many of these issues can be addressed through industry collaboration. 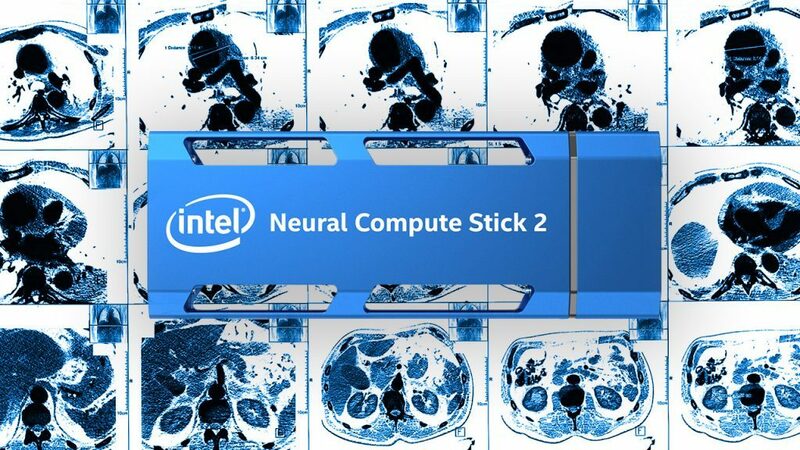 Intel is excited to continue enabling and advancing the use of AI in radiology.